BristoLatino Sports Editor Scott Gordon tells us more about the inspiring story of how Chapecoense recovered and are exceeding all expectations since the dreadful plane crash in November 2016. 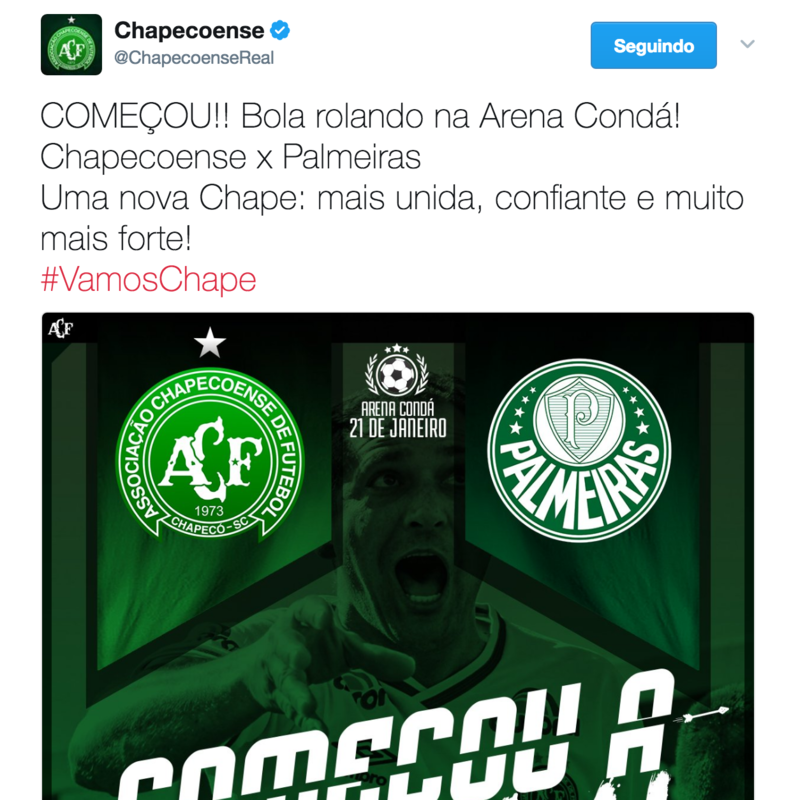 On the 28th November 2016, Chapecoense (Associação Chapecoense de Futebol) were on their way to Medellín to play in the final of the 2016 Copa Sudamericana against Colombian side Atlético Nacional. This was due to be the biggest game of their comparatively short 43 year history as a club, and the team had overachieved with their rise from the lower divisions of Brazilian Football to promotion to the top tier in 2014 . The Copa Sudamericana is South America’s equivalent of the Europa League, with previous winners such as the renowned Argentinian side Boca Juniors. The best teams from around the continent take part in the knockout tournament, with the winners progressing to the Copa Libertadores, essentially the South American Champions League. As the squad were travelling to Medellín in Colombia, the plane lost contact with air officials and crashed due to a lack of fuel. Whilst the inquest to find out who was responsible for the crash continues, Chapecoense have taken time to rebuild their club from the brink of despair. 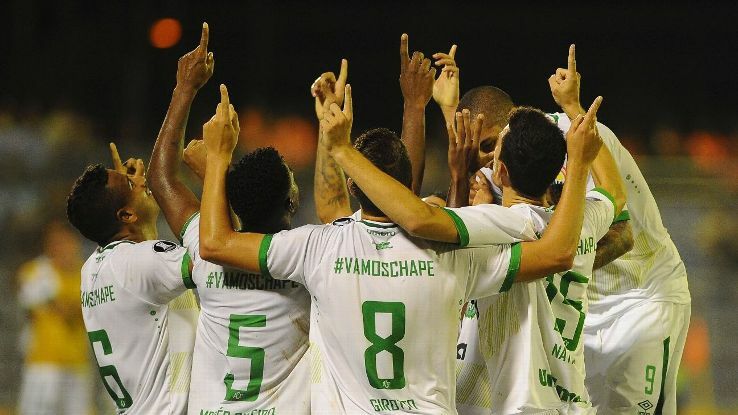 Just 5 months after the plane crash, killing 71 on board, including journalists and most of the first team squad, Chapecoense are fighting back to where they belong. It is a miraculous and inspirational turn around for a club so profoundly affected by a tragic incident. The news shocked the world and there was an outpouring of support and tributes. A video of the team celebrating their semi-final win in the changing rooms showed just how amazing a feat it was to have even got that far in the competition. It was clear to see there was a sense of camaraderie and togetherness amongst the squad as they sang the words “Vamos vamos Chape”, almost in disbelief at their own achievement. 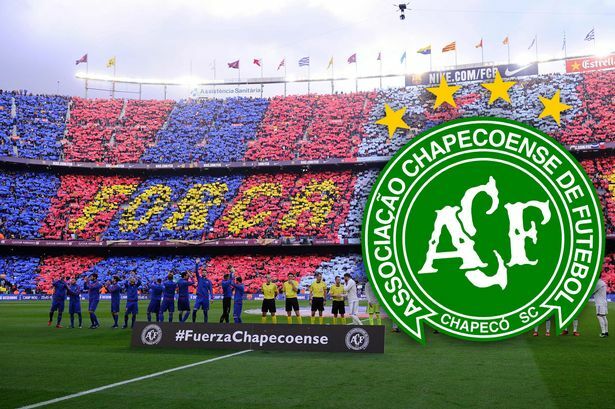 The South American Football Confederation (CONMEBOL) along with the other finalist Atlético Nacional agreed to award the 2016 Copa Sudamericana to Chapecoense as a show of respect and homage to the victims of the crash. It was a touching gesture and evidence of the spirit of the game. 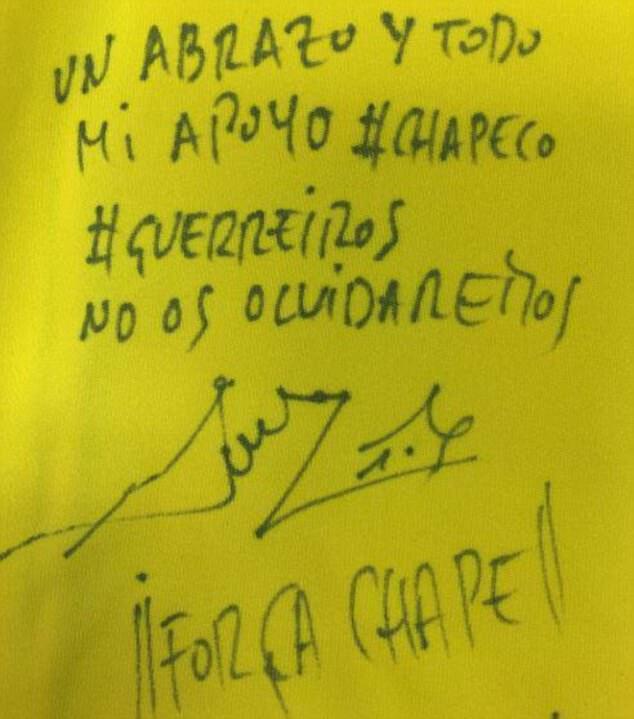 A new Chape: more united, confident and much stronger. The team recovered with the help of other Brazilian clubs who offered their players on loan. There were even offers from Brazilian legend Ronaldinho and also Juan Roman Riquelme, both offering their services to the club if necessary. Whilst they did not eventually sign, the gestures were noted and appreciated by the club and the Brazilian Football Association. The turn around since November has been astounding. With an entirely new team and management, the club are continuing to achieve great results considering their circumstances. In their first competitive match back they drew 0-0 against Joinville. They have also won the first leg of the Recopa Sudamericana against Atlético Nacional, the Super Cup in which the winners of the Copa Sudamericana play the winners of the Copa Libertadores. The second leg is due to be played on 11th May. The ultimate proof of their success is the fact that they recently won the second stage of their state cup final in the Campeonato Catarinense against Joinville. They will now play in a decider for the overall title against Avaí Futebol Clube, a team from Florianopolis in the state of Santa Catarina. 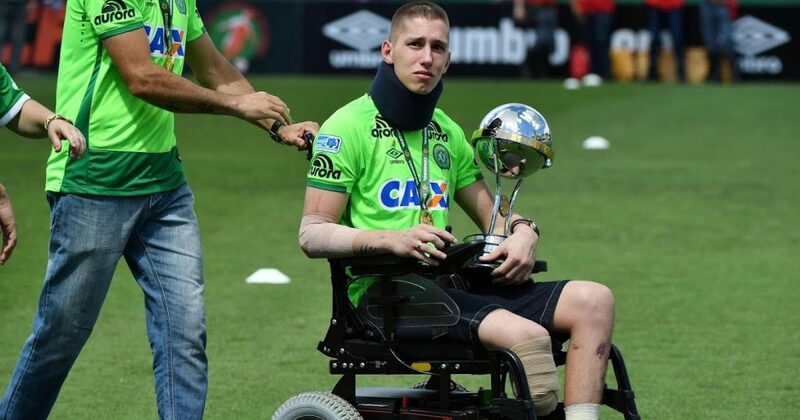 Nobody could have dared to imagine that less than six months on from the disaster, Chapecoense would be on the brink of playing two finals in the space of a month. What’s more, Neto, a survivor of the crash, has recently returned to training with the team. The minnows are defying all expectations and it is testament to the club and the supporters that they have managed to keep going. There is on-going support from around the world of football, and Umbro have designed a boot especially for Chapecoense to raise money for the families of the victims. Most recently, there have been auctions for signed shirts from Premier League players such as David De Gea and Diego Costa, with all proceeds going directly to the wives of the players who lost their lives. One can only hope that they continue to do so well in the future, and we have our fingers crossed for more good news in the upcoming finals.